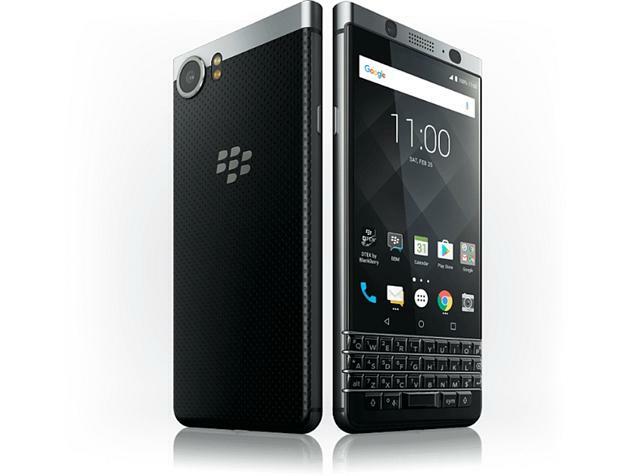 BlackBerry has launched its latest Single Sim Smartphone “BlackBerry KEYone” Mercury (DTEK70) at MWC 2017. The BlackBerry KEYone has a 4.5-inch small sized 1620x1080 pixels 3:2 Display with 433 pixel per inches density. It comes with a scratch-resistant glass protection layer on top of its display. It is powered by a 2GHz Octacore 64Bit Qualcomm Snapdragon 625 14nm processor and for Graphics it has Adreno 506 GPU. It comes with 3GB of RAM and 32GB of onboard storage that can be expanded up to 2TB via microSD expansion slot. The BlackBerry KEYone equips a 12 Megapixel primary camera with Dualtone Dual LED Flash @ F/2.0 aperture speed it has features like Sony IMX378 Sensor, PDAF, 1.55µm pixel size, 4K video recording it also packs an 8 Megapixel selfie camera with F/2.2 aperture speed @ 1.12µm pixel size. With Touch sensitive display it also has a Physical QWERTY Keypad that has 4 rows and the spacebar is in the forth row of the QWERTY Keyboard comes with fast sensing fingerprint sensor. 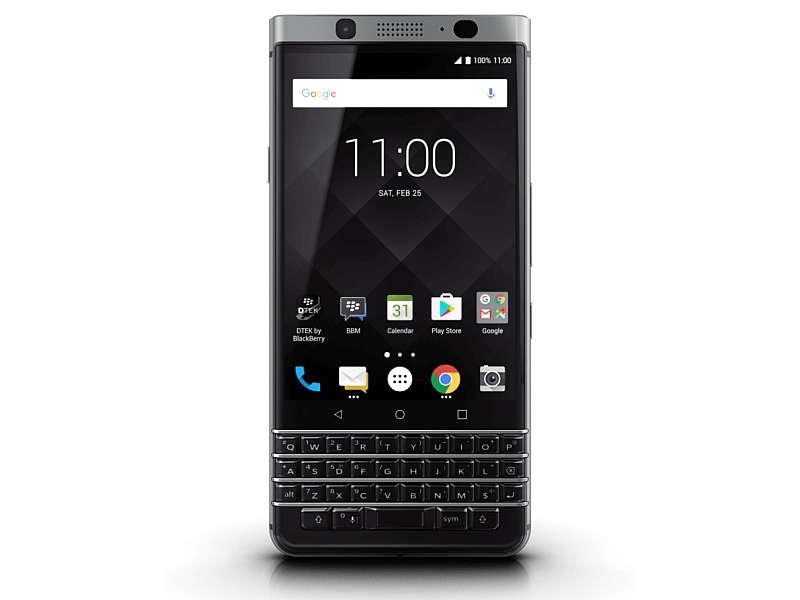 The BlackBerry KEYone runs over latest Android Operating System Nougat v.7.1 out-of-the-box. It included connectivity options Bluetooth v4.2, NFC, WiFi 802.11 b/g/n/ac (Dual Band), GPS,FM, 3G HSPA+, 4G LTE & USB Type-C 3.0. Sensors given in this smartphone are Ambient Light Sensor, Accelerometer Sensor, Compass Magnetometer Sensor, Gyroscope Sensor, Proximity Sensor and Fingerprint Sensor. It is power packed with a 3505mAh battery that has Quick Charge v3.0 technology. It can be charged up to 50% in just 36 minutes of charging. This handset will be available in Black color and it is priced at €599 in the Europe, $549 in the US and £499 in the UK it will be available globally from the month of April but its not mentioned that it would be officially available in India or not.